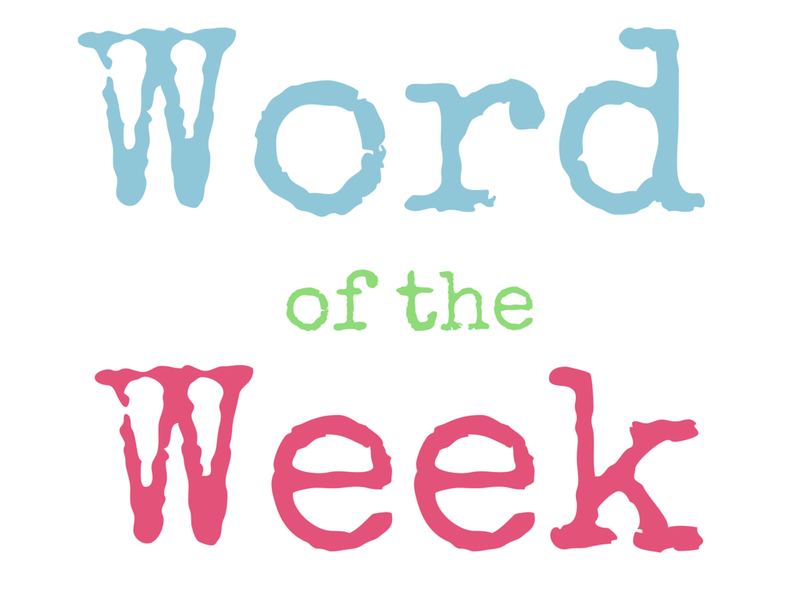 Word Of The Week (WOW #6) – Heena Rathore P.
January 26, 2015 February 1, 2015 by Heena Rathore P.
a talisman or magical object, typically disc-shaped and inscribed with a pentagram, used as a symbol of the element of earth. • (pentacles) one of the suits in some tarot packs, corresponding to coins in others. Synonyms: quincunx, cinque, lustrum, pentad. Word Origin: late 16th century: from medieval Latin pentaculum, apparently based on Greek penta-‘five’. I am glad – I am following you on Twitter too!! Nice word, thank you Heena! Pentacle is such a pretty word. It must be the ‘cle’ ending – it reminds me of ‘icicle’. I really like your sentence using the word, too. A pommel embossed with a pentacle sounds beautiful. Great choice of word this week, Heena. Thanks a lot Millie! 🙂 And yea, it does reminds one of icicle! I’m glad more people are joining you! The WOW is a really good idea. Love Pentacles, being a bit of a goth I have worn one around my neck for many years, along with an ankh 🙂 Great word of the week Heena.